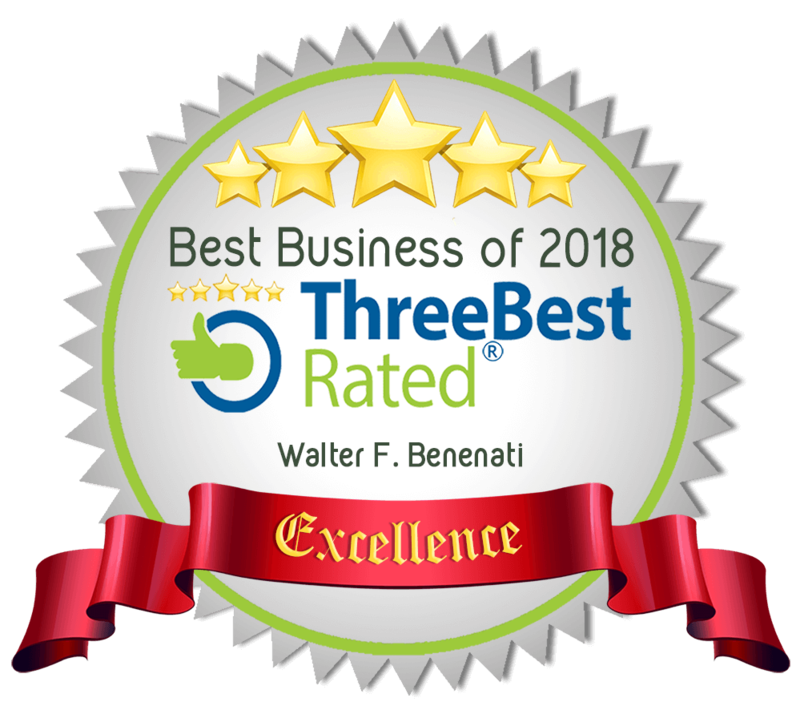 Experienced Florida bankruptcy attorneys at Benenati Law Firm in Orlando can help you make decisions that will ultimately safeguard your future and preserve your credit as much as possible. We offer comprehensive bankruptcy services, and the compassion that only comes from having filed bankruptcy before. 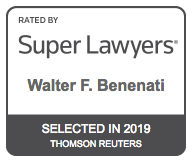 That is correct – Attorney Benenati filed bankruptcy. 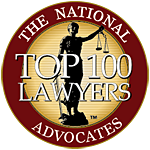 His law firm takes pride in helping individuals and businesses get through difficult financial times. We know firsthand what you are going through. That is why we take the time to understand your exact situation so we may cater our legal services to meet your needs. Am I Liable For My Bankrupt Business’ Debt? How Do Lenders Get Paid if My Business Files Under Chapter 7? A business that files bankruptcy under Chapter 7 will pay its debts by liquidation of its assets. There are no exemptions in business bankruptcy, which means everything is sold. The creditors are ordered by priority of debt, and paid accordingly.With the assistance of a bankruptcy attorney, filing for business bankruptcy under Chapter 7 is quite simple and methodical: the assets are sold and creditors are paid. As a business owner, unless you took personal responsibility to pay lenders, you personally carry out very little of the process.In the event that you did take personal responsibility to pay debts of the business, it is in your best interest to contact our experienced bankruptcy attorneys. We can discuss with you the option to file personal bankruptcy. Our priority is to protect your rights against creditors and help you make informed legal decisions regarding the financial state of your business. Our bankruptcy attorneys know that just because we live in the Sunshine State does not mean that everyday is sunny and worry-free. Contact the team at Benenati Law Firm today at 407-777-7777 to discuss your financial dilemma. We offer comprehensive bankruptcy services and cater services to meet each client’s individual needs. In order to help you more quickly, please fill out the quick contact form. A representative of the firm will contact you to set up a FREE consultation. We try to make our hours convenient for our hard-working clients by conducting FREE consultations on Saturdays (9-3) and during the week all the way to 5:00 p.m.
I’m interested in discussing my legal options. Please contact me.